From time to time, we like to recommend a few widgets and icon packs to you, all which we here at DL run on our personal devices. 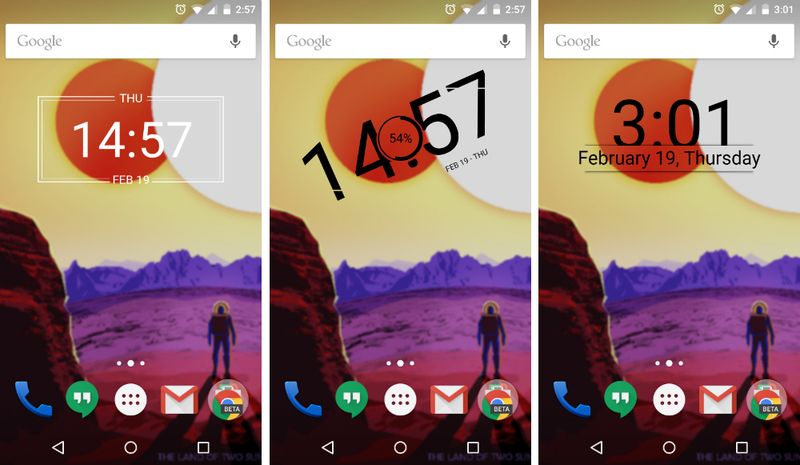 This time, we have a Zooper Pro widget called Typographical from developer Dosarts. Located on Google Play for the price of $1.50, you gain access to 150+ different looking widgets inside, all containing various fonts and themes. Over 50 different fonts are used in total. One thing which stuck out most to me is the variety of black and white colored options inside, allowing me more freedom with regard to what wallpaper I am running on my device. Since I change my wallpaper so much, I can easily switch between a black and white widget, which makes for easy viewing of the time and date. Of course, with Zooper Pro, users can change these values themselves, so your level of freedom is ridiculously high with this widget app. If you currently rock Zooper Pro and are in need of a new theme pack, give Typographical a look. 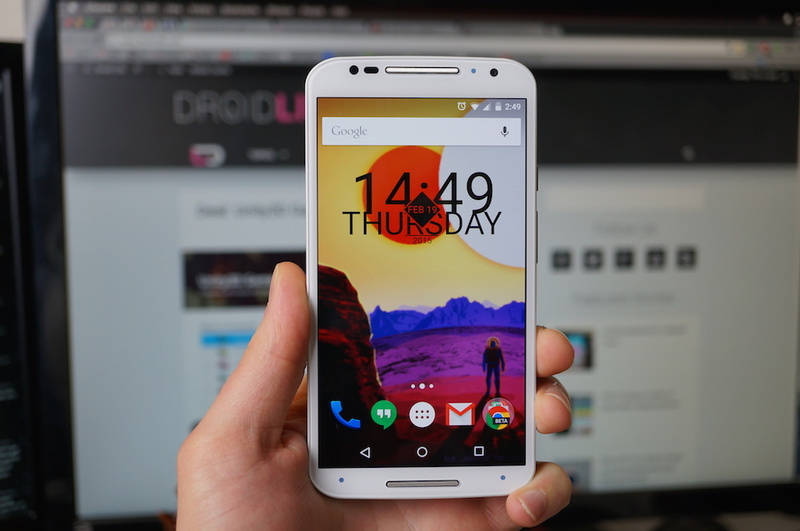 If you have a cool widget or icon pack you would like to share, throw it below and we will check it out.